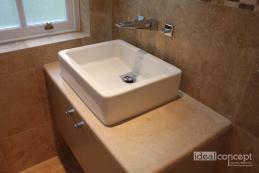 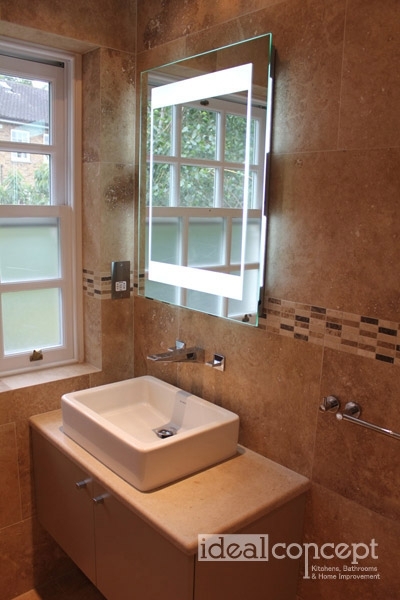 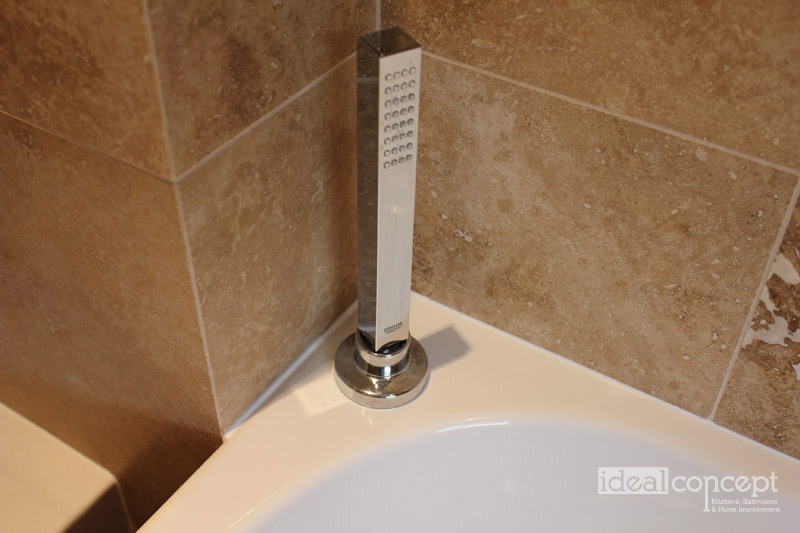 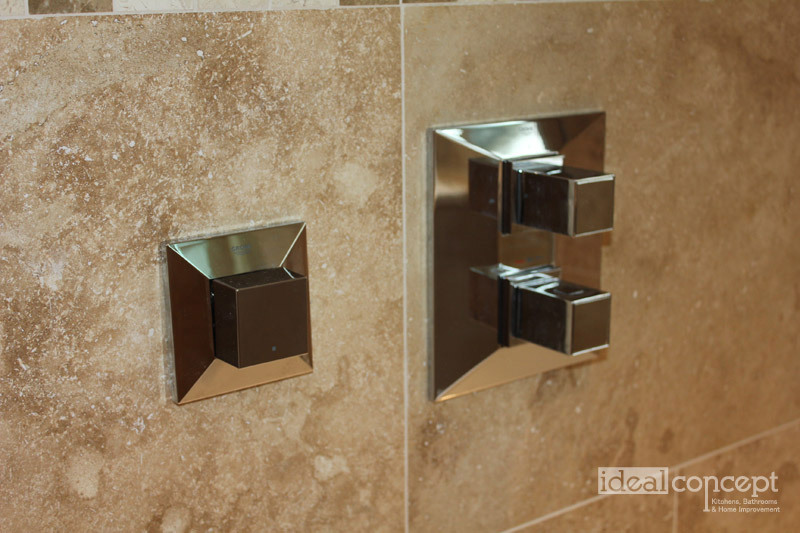 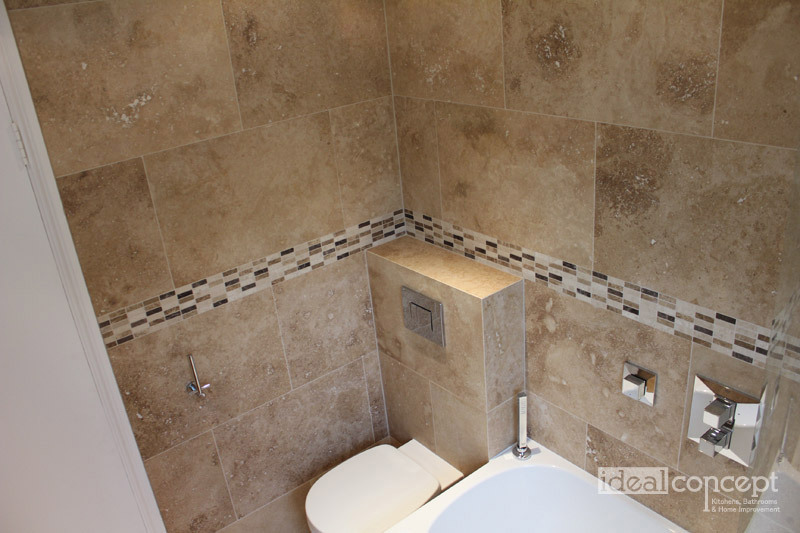 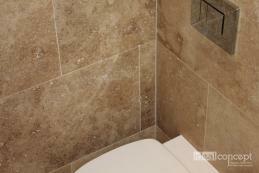 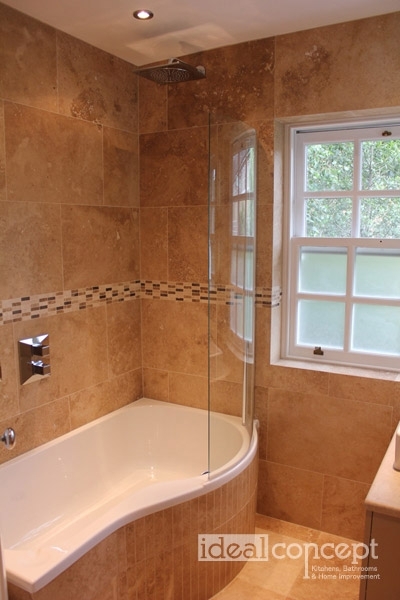 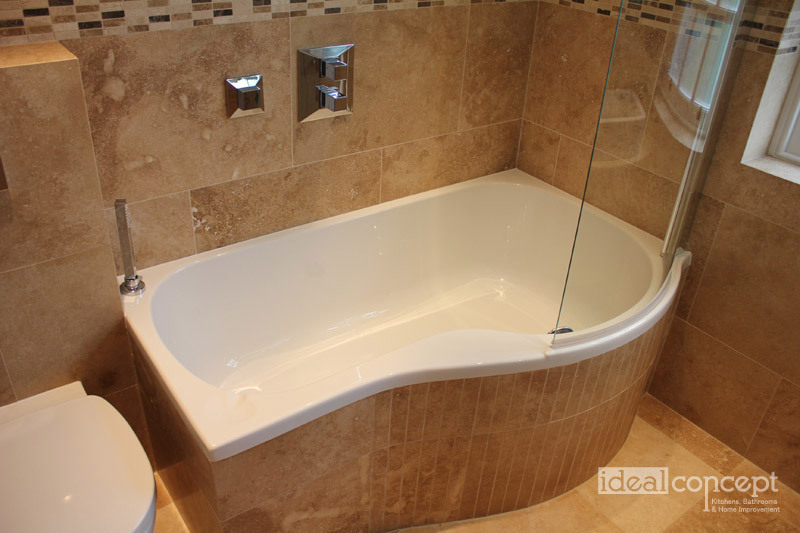 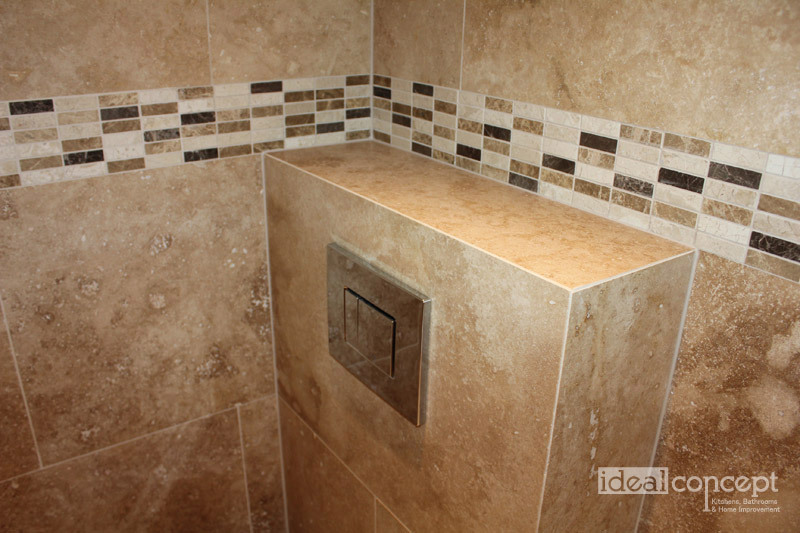 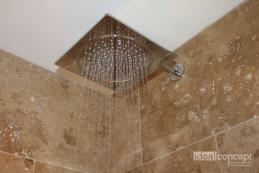 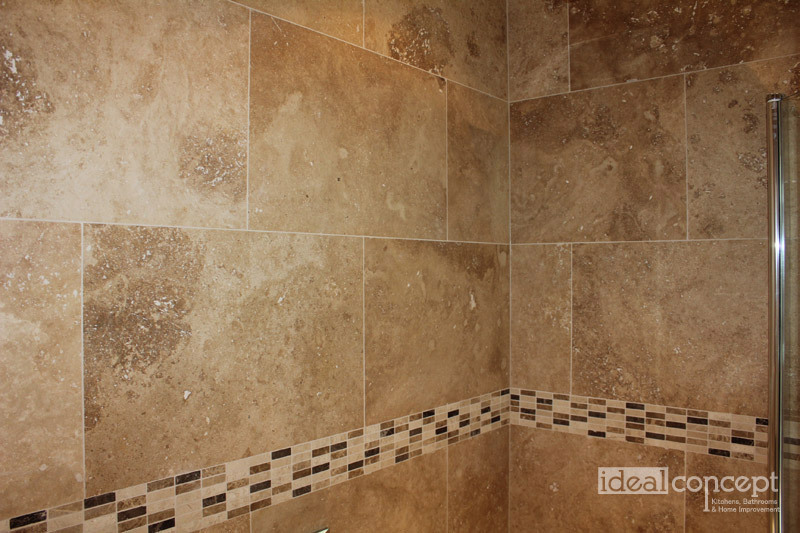 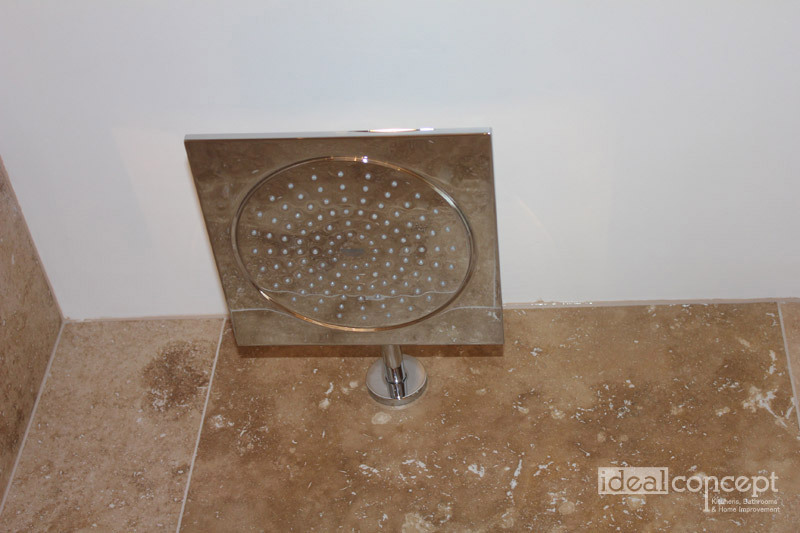 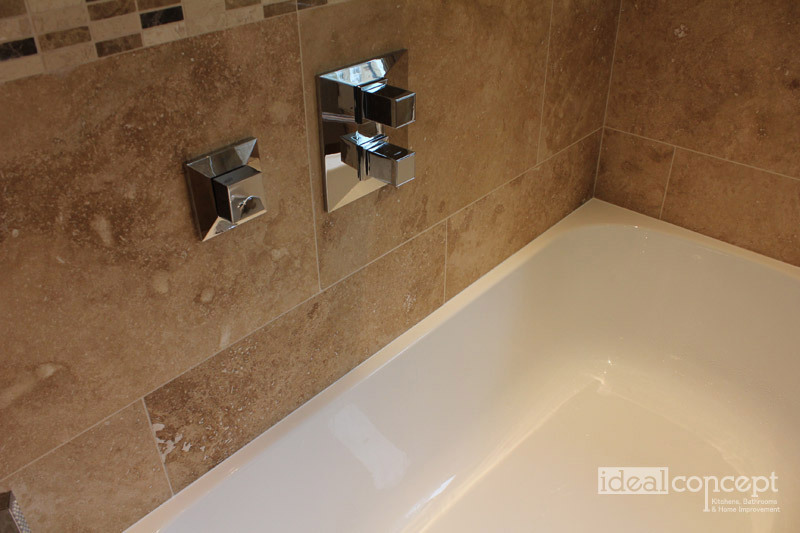 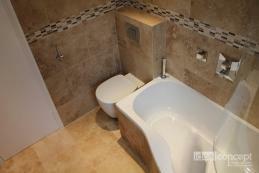 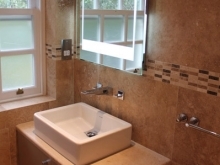 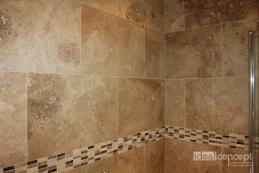 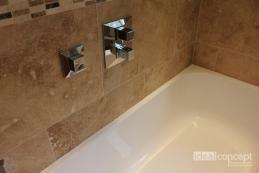 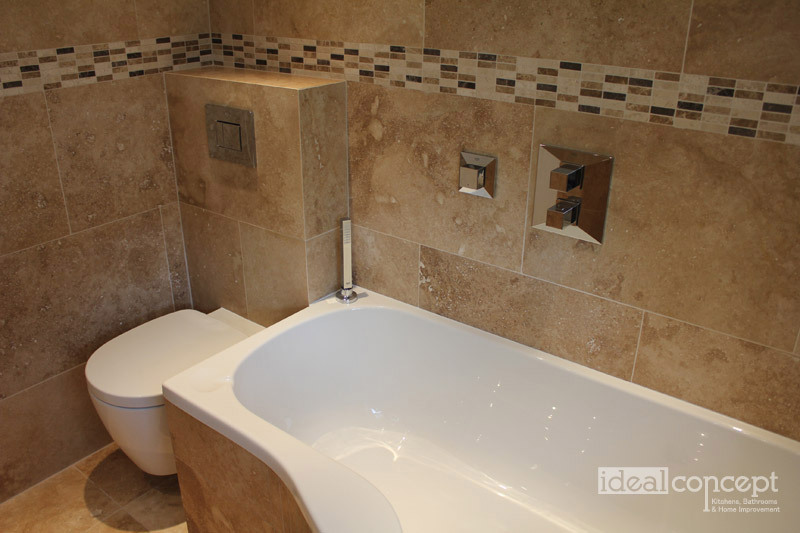 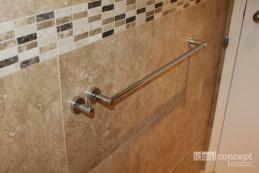 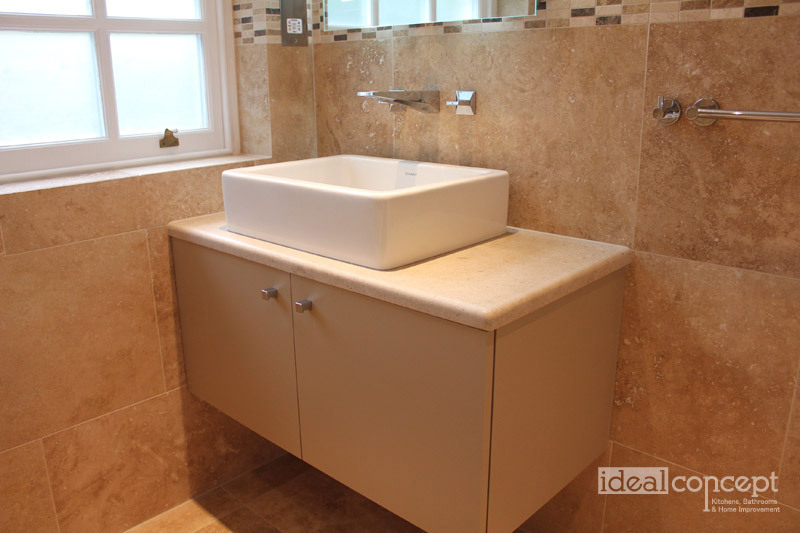 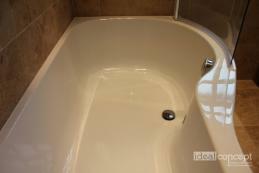 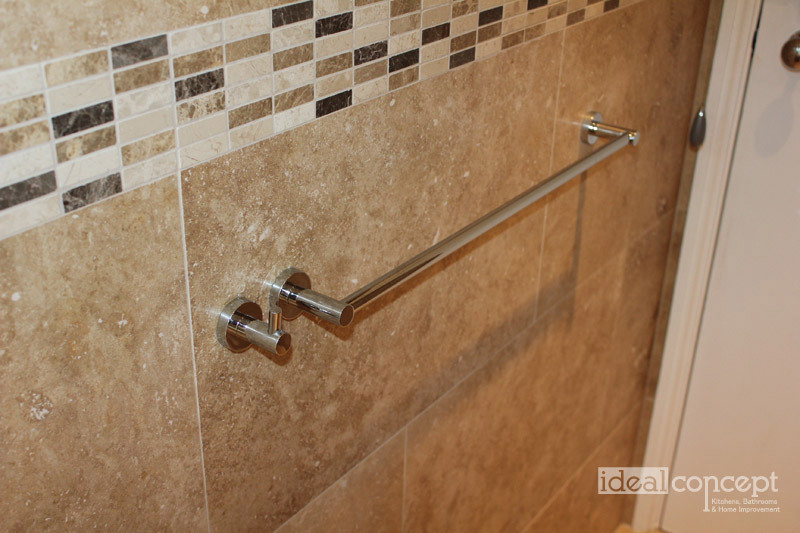 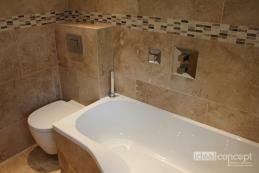 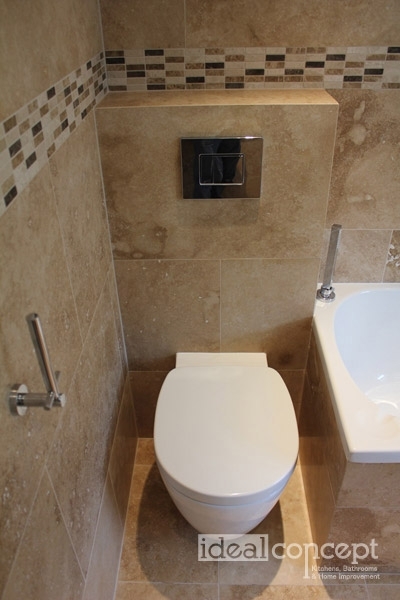 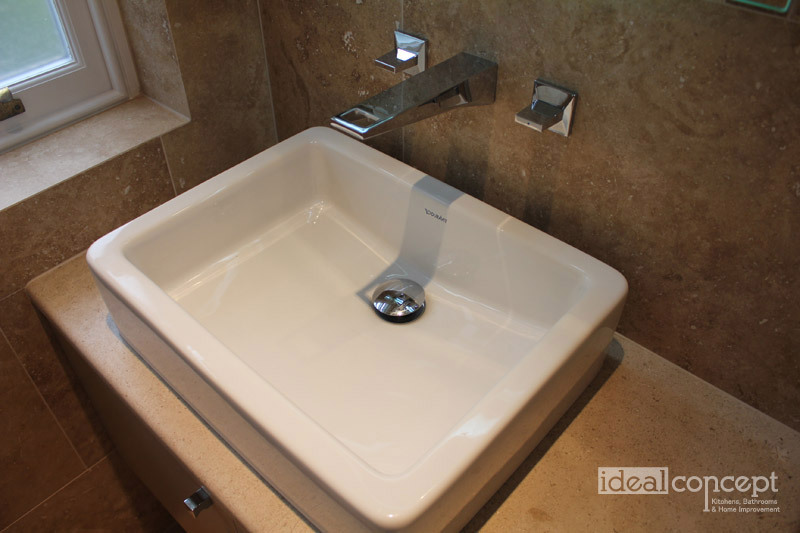 Ideal Concept did a very good job on our small bathroom which had a previous damp problem. 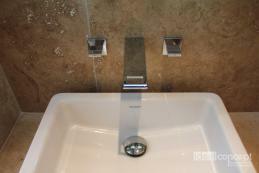 They put a lot of effort into meeting our requirements and the finish is high quality with very clean and neat lines. 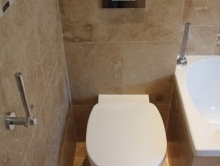 A great service. 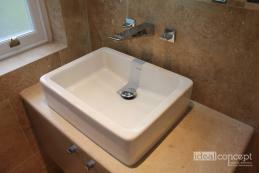 They have renovated our old kitchen and made it like new. 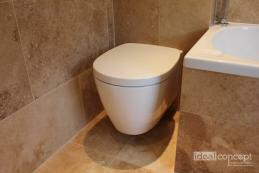 Speedy, courteous and very professional. An excellent piece of work undertaken fitting a new dishwasher in our kitchen. 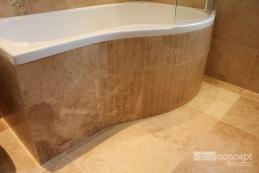 Although a relatively small job it was completed to a high standard and we are very pleased with the result. Copyright © 2013 IDEAL Concept Ltd. All rights reserved.